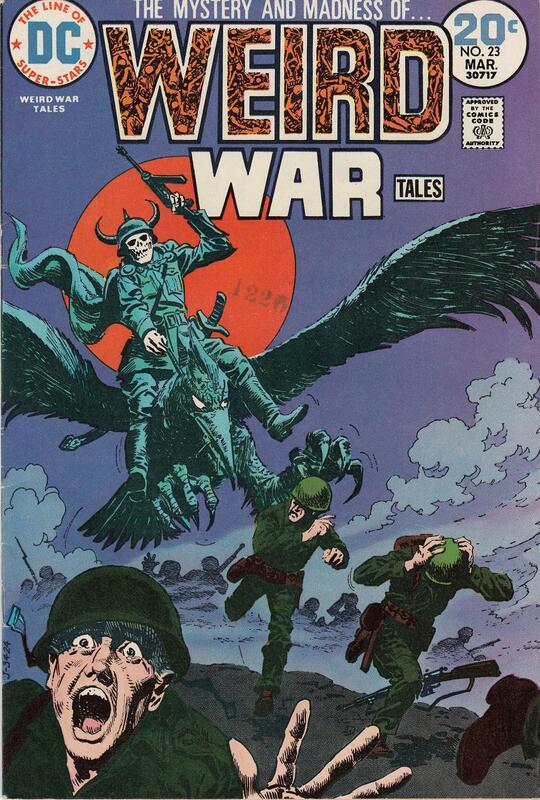 We hope you’ve enjoyed revisiting Weird War Tales with us this month. 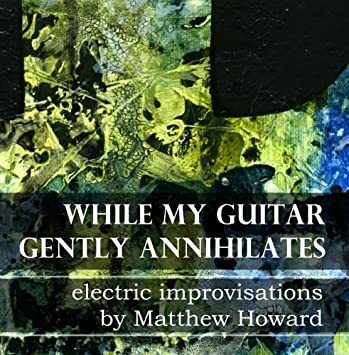 We’ve posted many vignettes from this series over the past four years, and have now reached the end of our collection! We sold the last of them on eBay in 2014, but they live on in the digital archives of Mars Will Send No More. 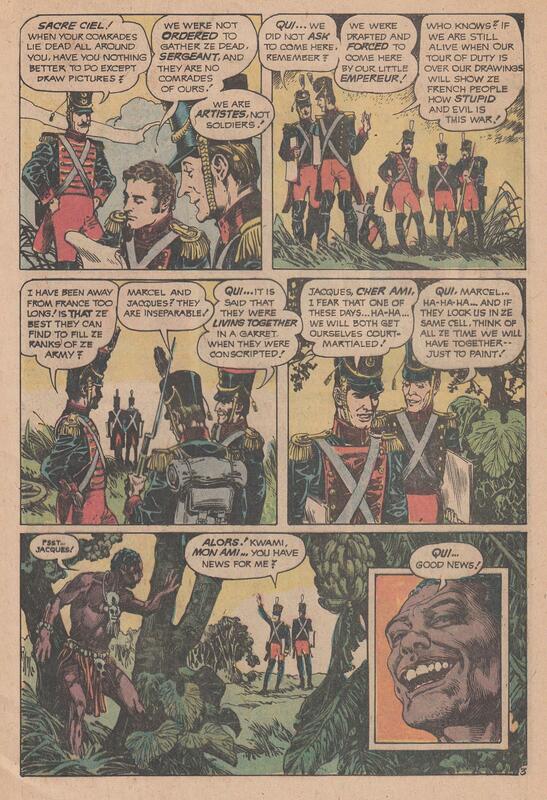 Here are a few pages from Weird War Tales #25. 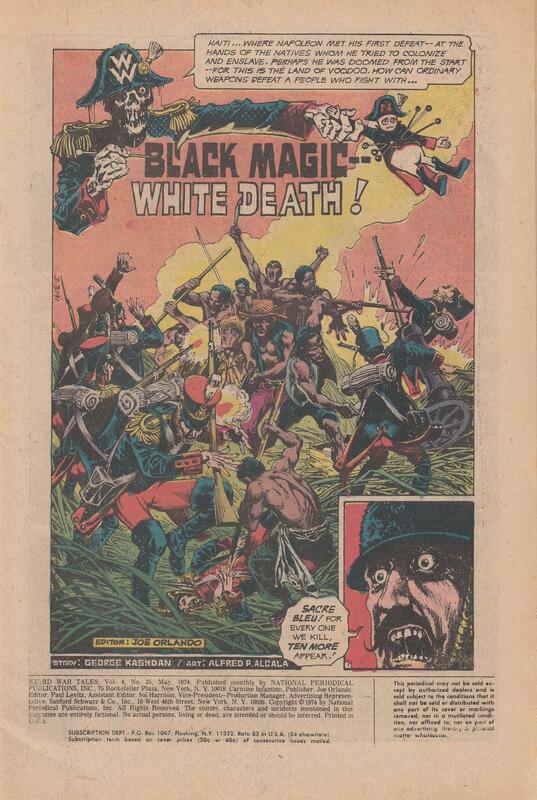 Other than the wonderful cover, the stand-out of this issue is the rugged yet sumptuous artwork by Alfredo Alcala in the George Kashdan story, Black Magic-White Death! 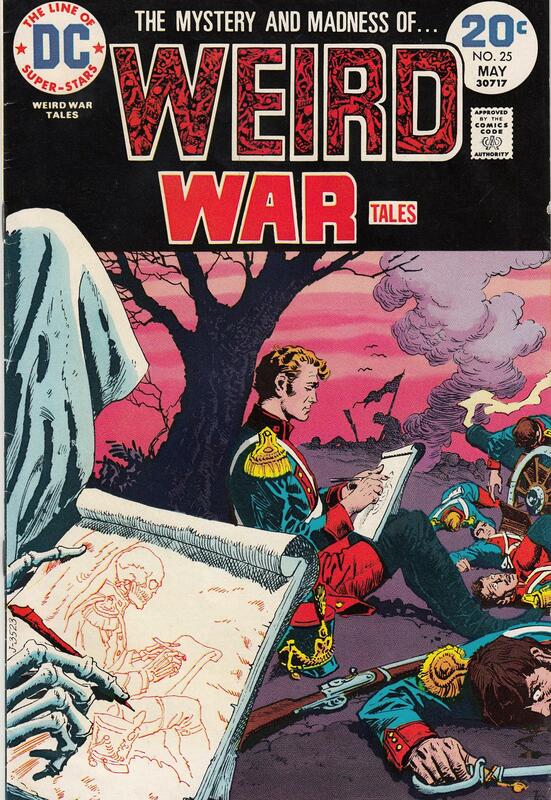 This issue also contained another fun Kashdan story called The Unseen Warriors with art by Alex Nino. And that brings our Martian catalog of Weird War Tales to a close… unless of course you want to send us a box with more inside it! Long Live the Resistance! 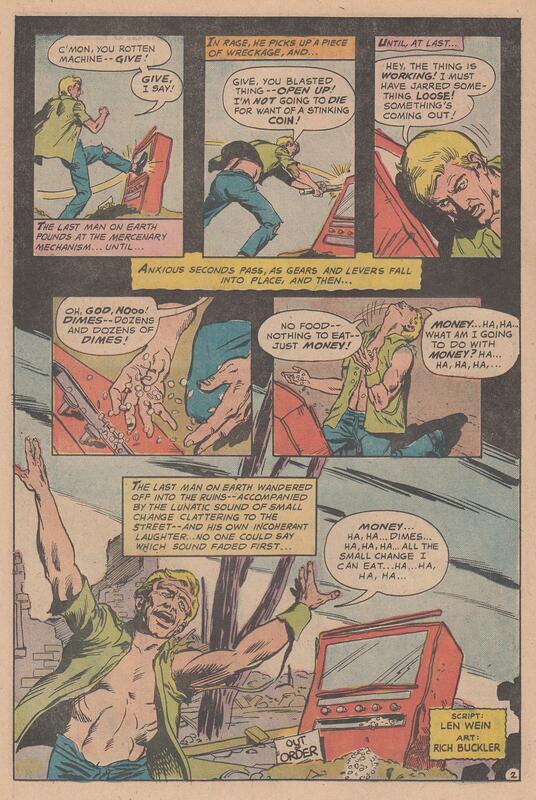 Today, Weird War Tales #23 rises from the savage depths of the vintage DC Comics shortbox with a fairly famous two-page story by Len Wein and Rich Buckler: Day after Doomsday. The artwork by Alfredo Alcala in the opening story is also a worthy treat for the eyes. 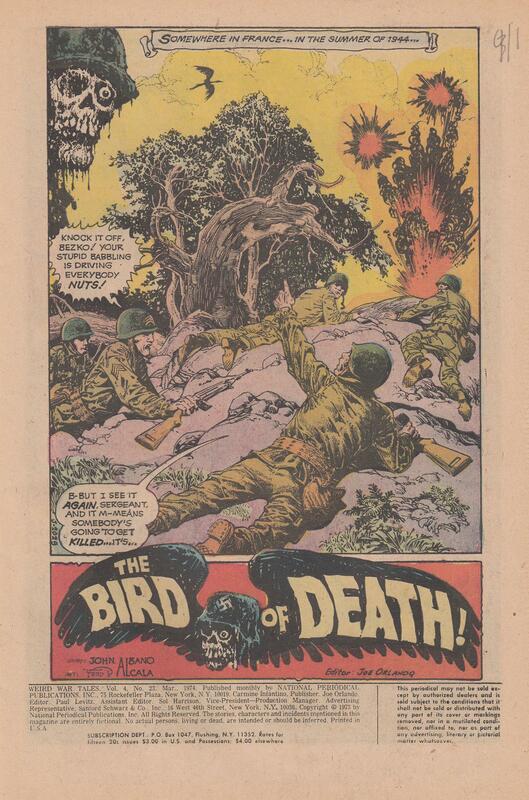 The Bird of Death script by John Albano, art by Alfredo Alcala. 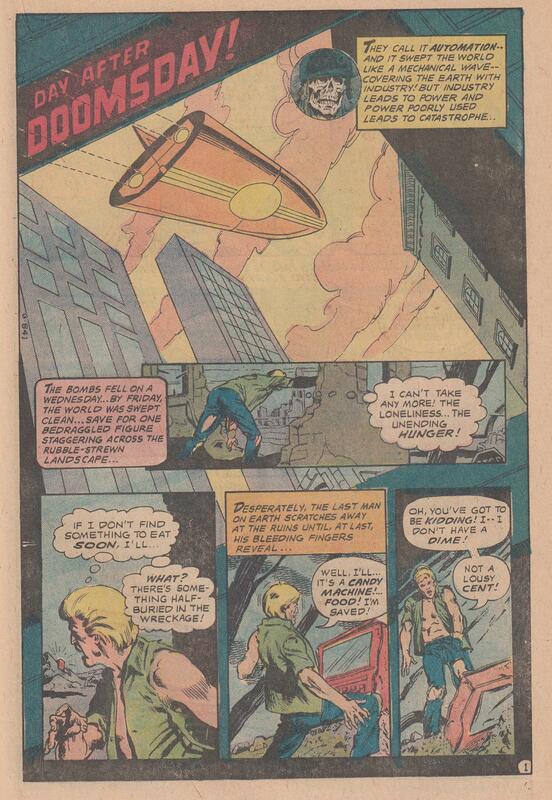 Day After Doomsday script by Len Wein, art by Rich Buckler. Corporal Kelly’s Private War script by George Kashdan, art by Alex Nino. 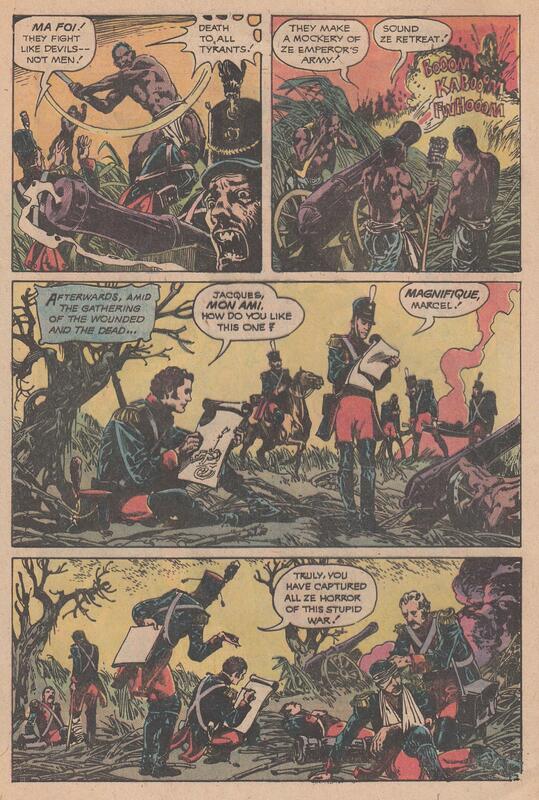 NOTE: We have scans of Corporal Kelly’s Private War in our Alex Nino archives. Here are both pages of Day After Doomsday for you!